Our summer camp enhances a students' learning and development in a fun and inspiring way. 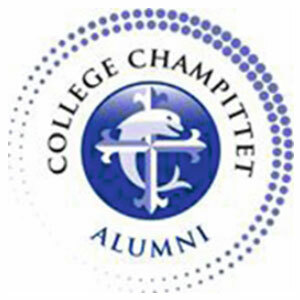 The Champittet spirit is an indissoluble link that connects us all ! 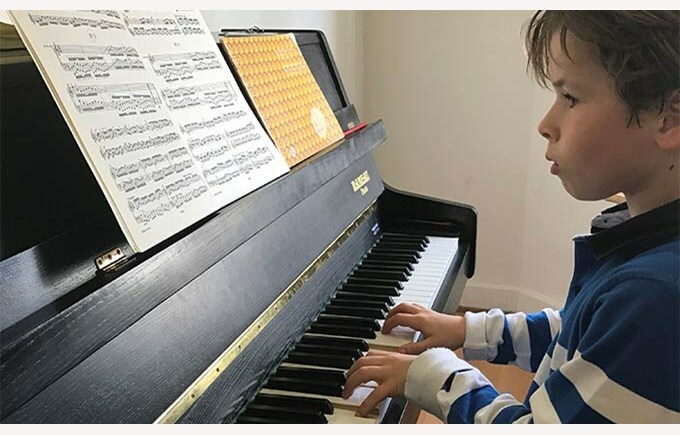 Collège Champittet is proud to announce that Louis, student of 5B in Pully, made a successful appearance at the Concours Suisse de Musique pour la Jeunesse. 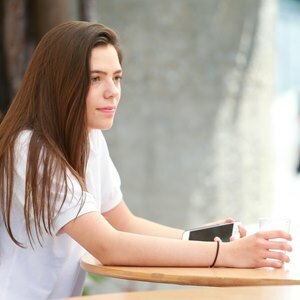 The young pianist, who takes private lessons with Hiromi Linnarsson, won the first prize of the canton of Vaud‘s « entrada », against almost 80 contestants. He met all of the jury’s varied criteria: musical expression, technical and rhythmic skills, text accuracy or sensitivity. The final will take place on 18-21 May, in La Chaux-de Fonds.